I am a cosplayer and I enjoy going to conventions! 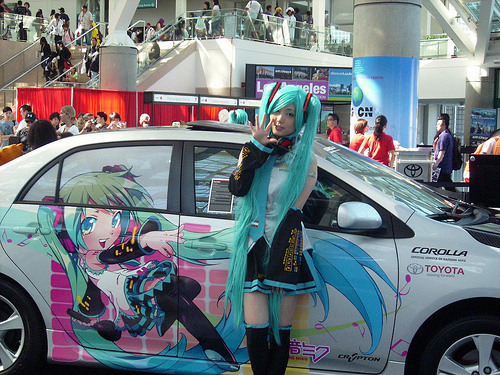 I love taking pictures, having fun, as well as providing convention reviews and interviews to Otaku House. Add me on Facebook.